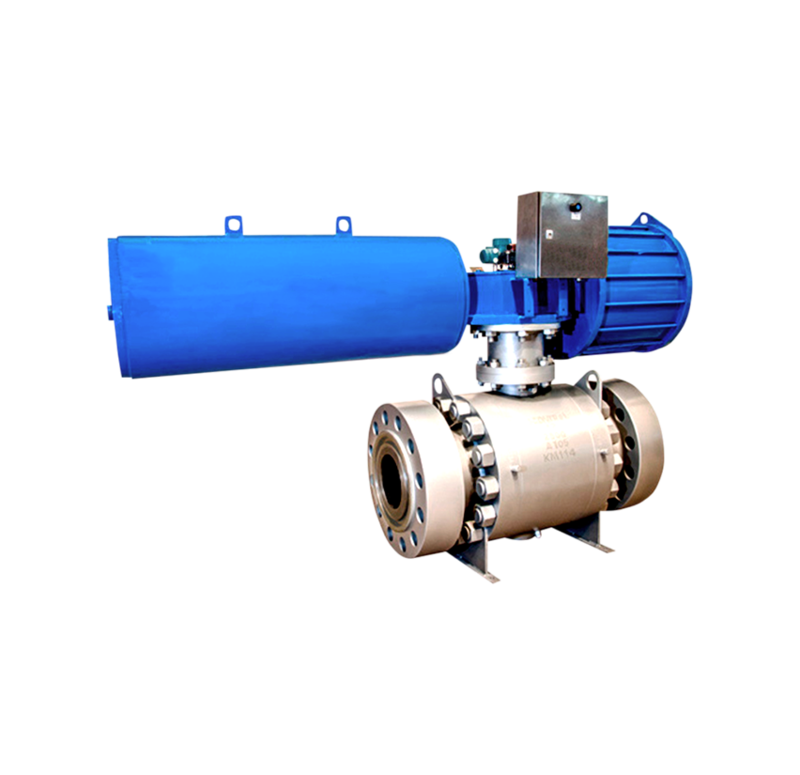 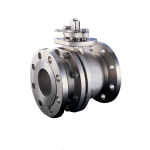 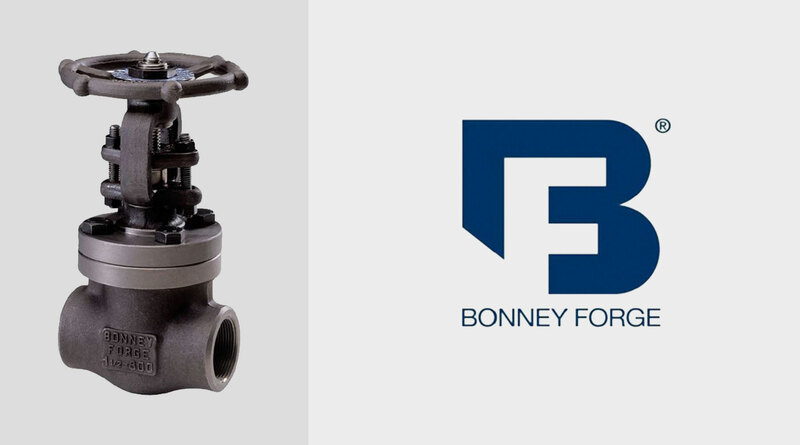 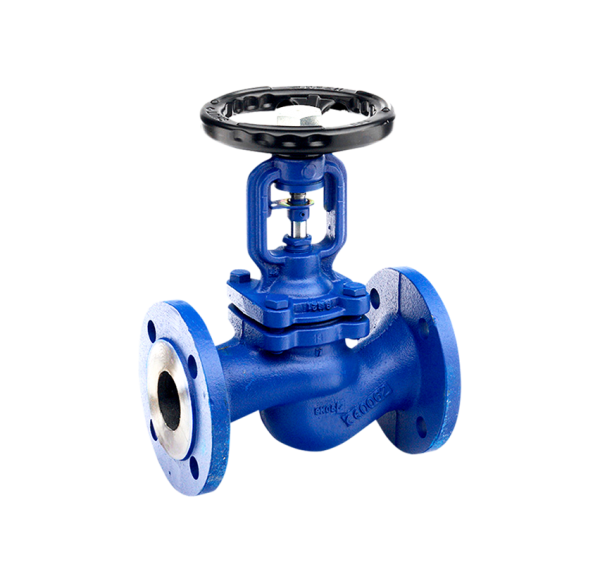 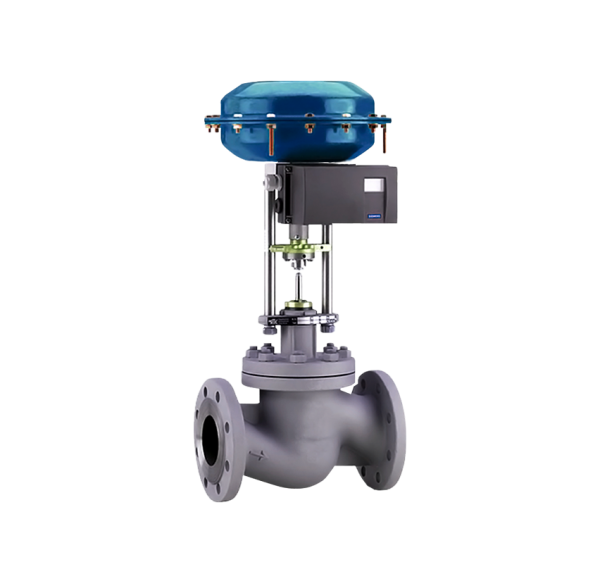 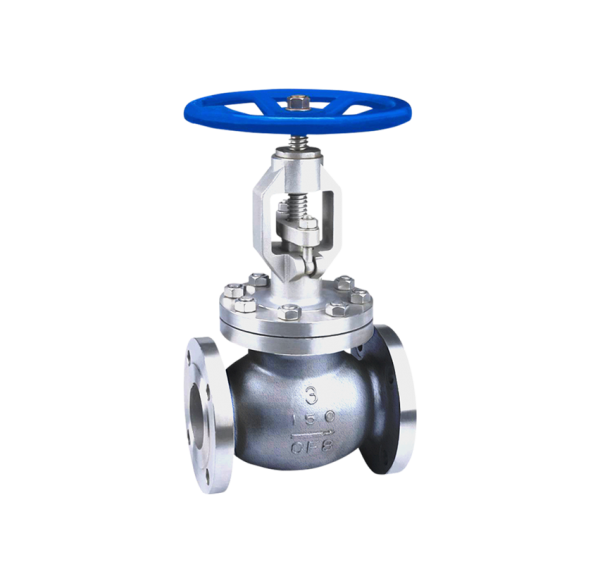 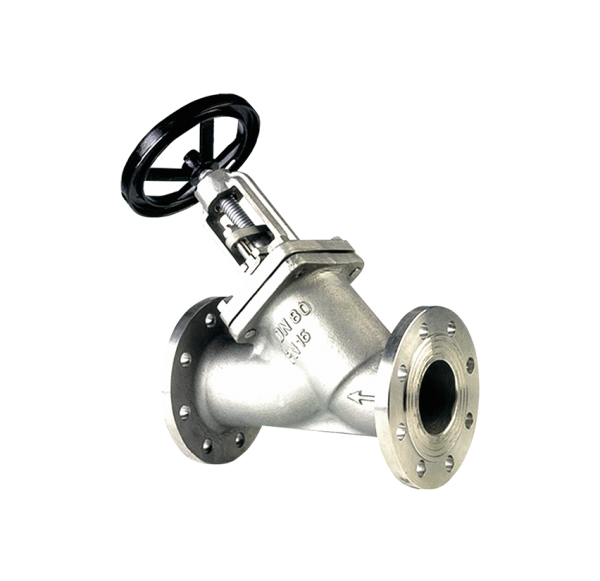 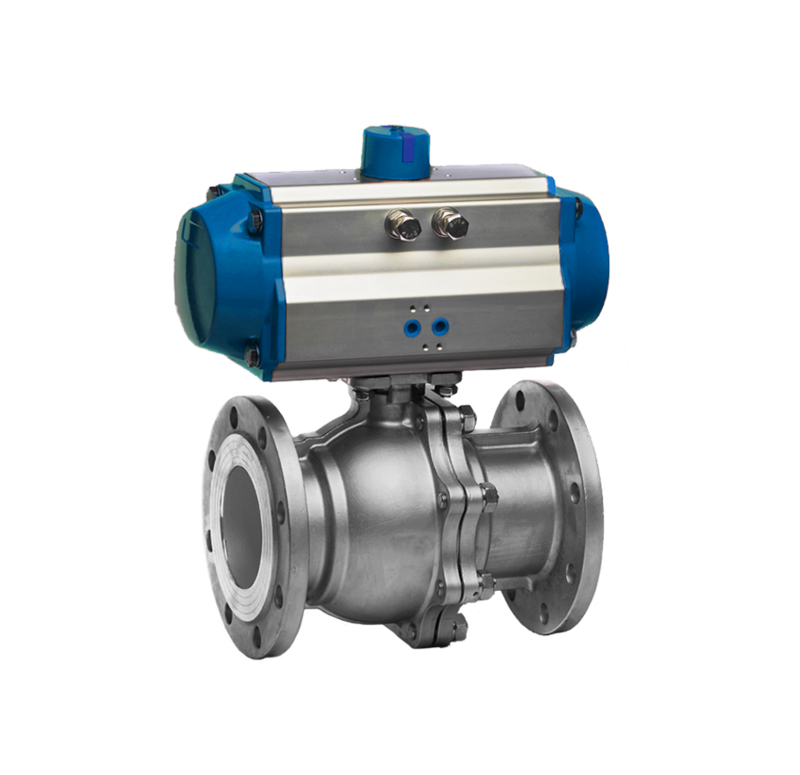 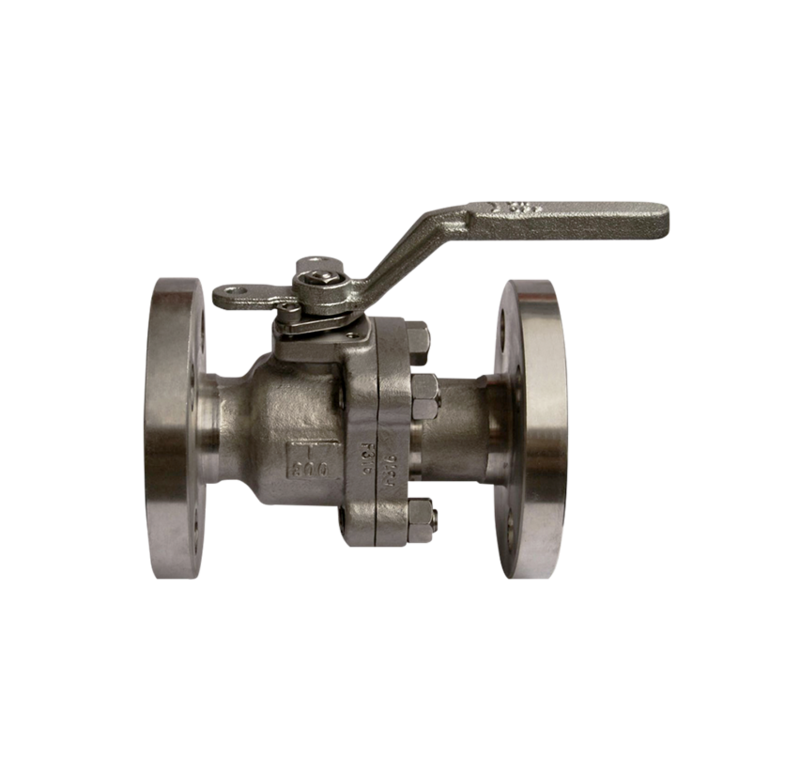 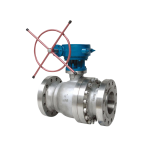 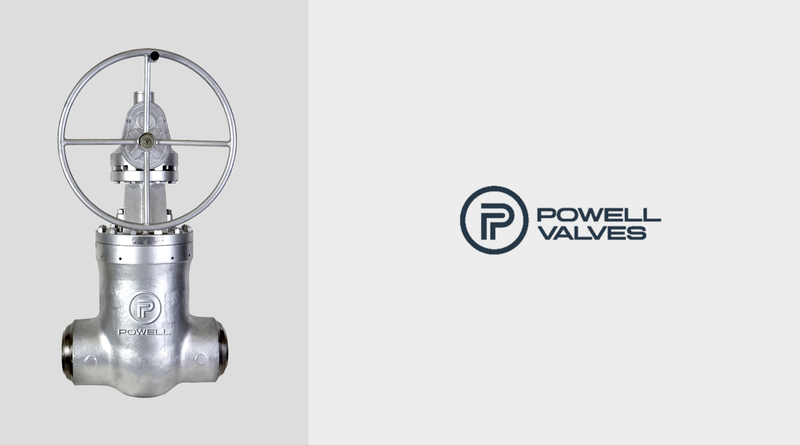 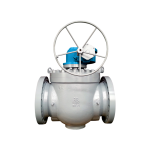 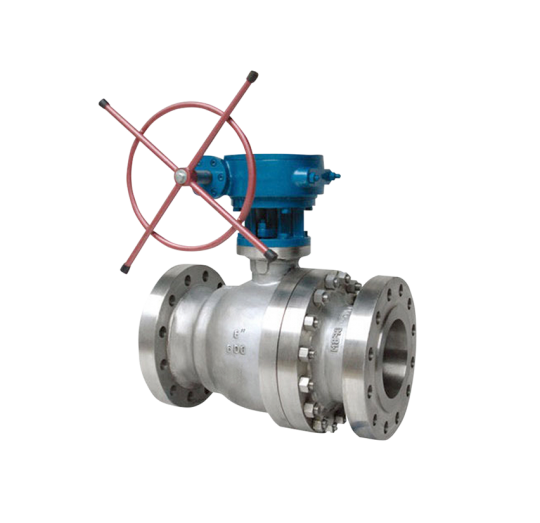 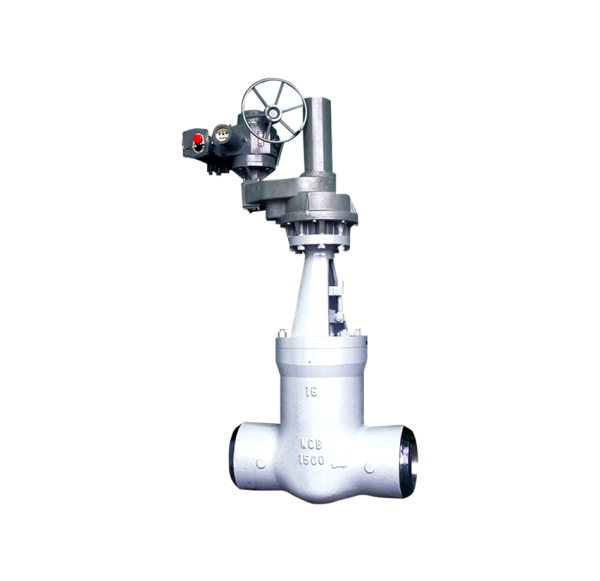 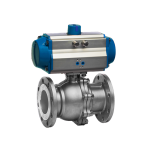 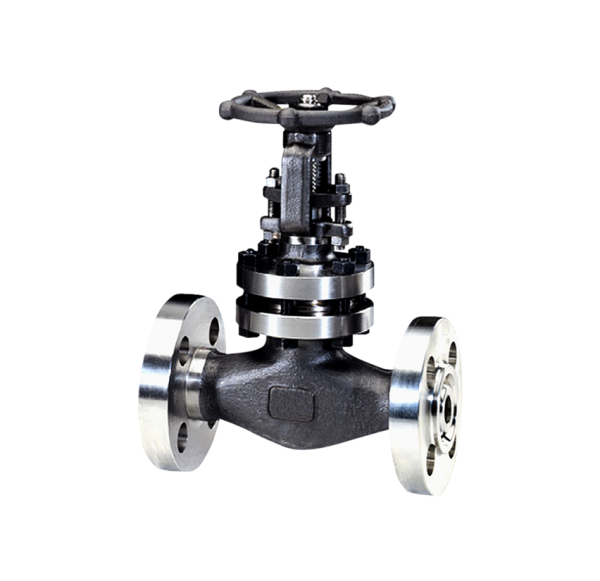 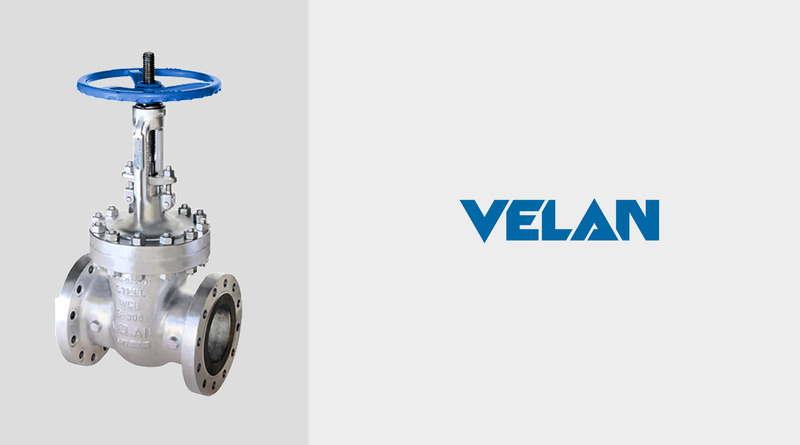 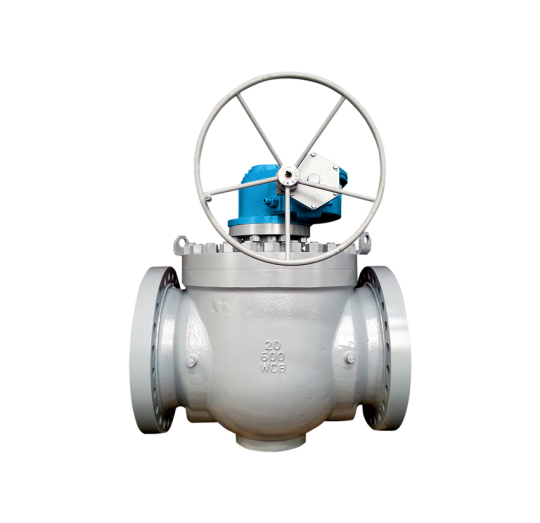 Shut Down Valve (also referred to as SDV or Emergency Shutdown Valve, ESV, ESD, or ESDV) is an actuated valve designed to stop the flow of a hazardous fluid upon the detection of a dangerous event, and most common for application fuel gas line, gas compressor, gas pipeline, platform and other critical line and application process. 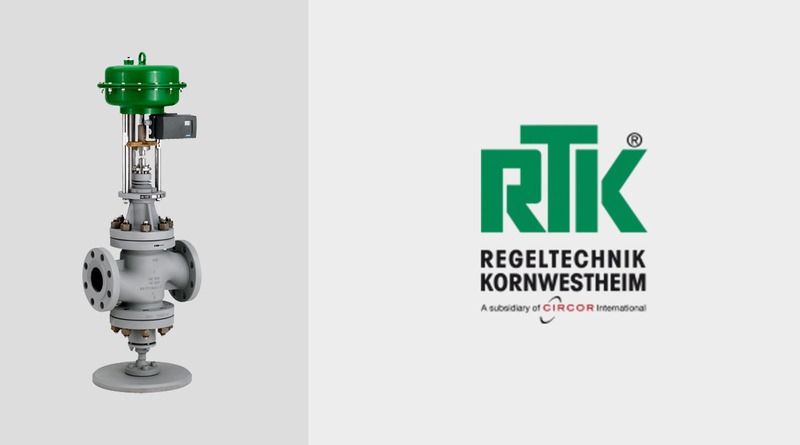 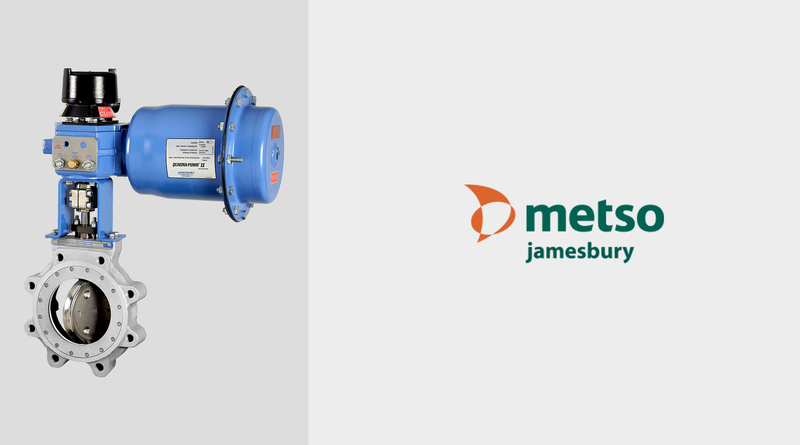 Operation : Pneumatic & Hydraulic cylinder, Electro-hydraulic actuator, Single or Double acting cylinder. 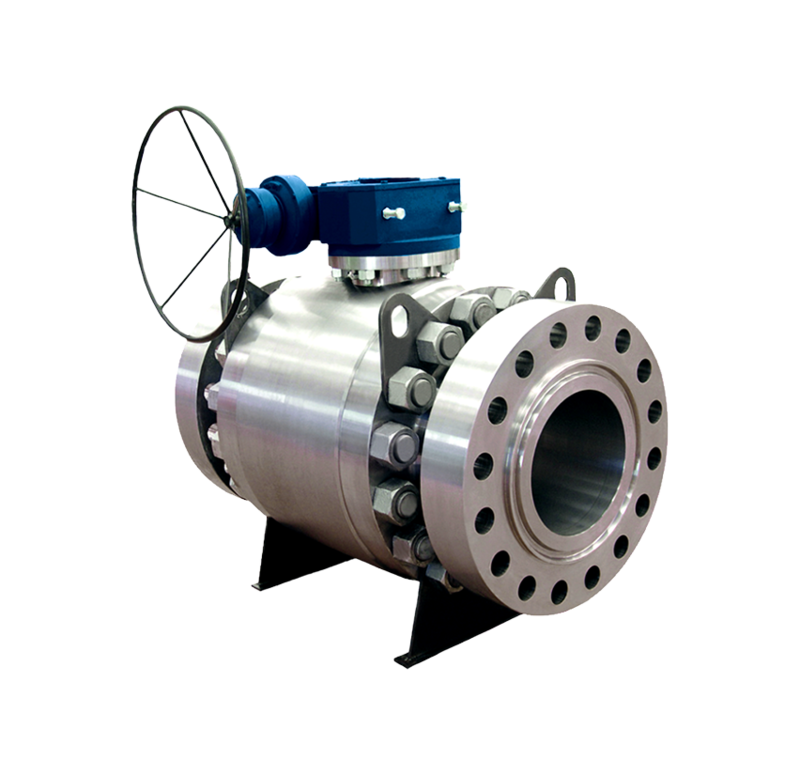 Reliable Features : Tight shut off, Fire safe, Fast acting. 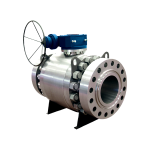 Manual and automatic release options, Custom configurations.